The 31st International Chess Festival Conca Della Presolana was held from 20-28th August at the Centro Sportivo Comunale in Castione della Presolana, Bratto, Italy. The event was organized by the “Scacchistica Milanese”, historical chess club founded in 1881, Italian Chess Federation, and ScacchiRandagi. The side events included blitz, rapid and bughouse tournaments, lectures and simultaneous exhibitions. The total prize fund was 12,000 EUR. The Master section had 48 participants. 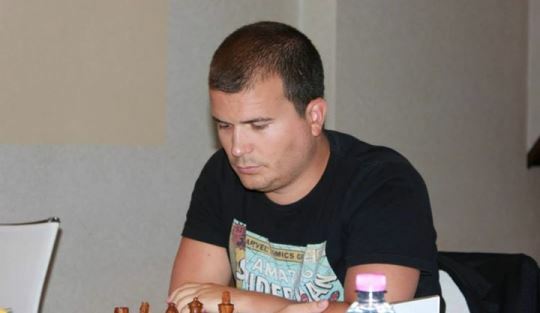 IM Zbigniew Pakleza from Poland took a clear first place with 7,0/9 points to claim a GM norm and top prize of 1500 EUR.